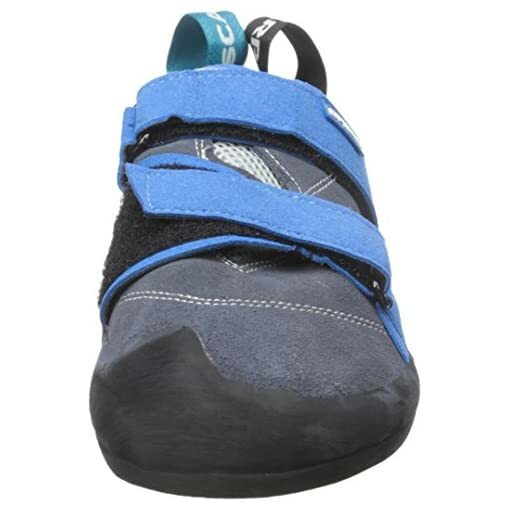 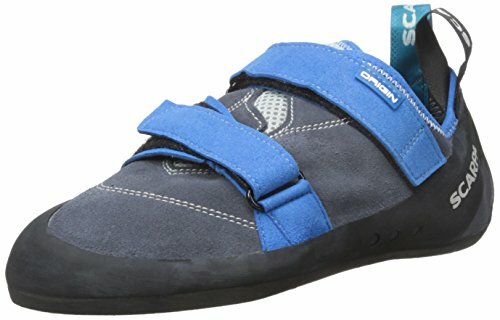 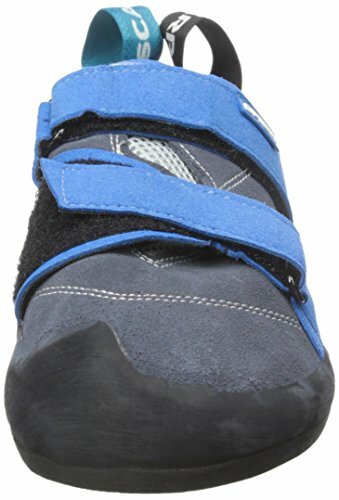 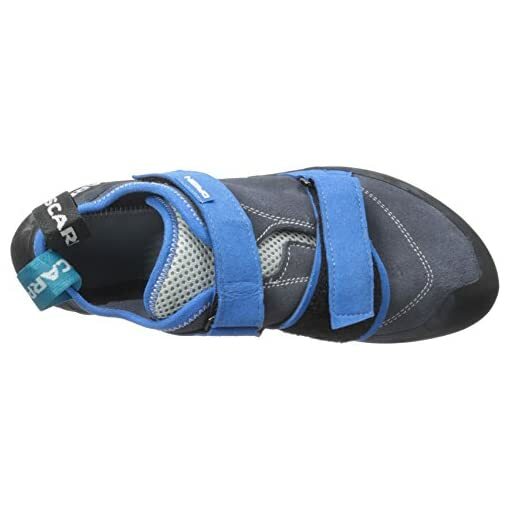 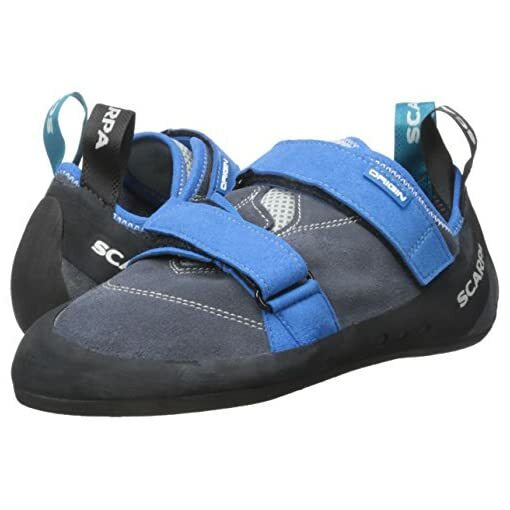 The SCARPA Origin Climbing Shoe is the starting point in our climbing career is of fundamental importance. 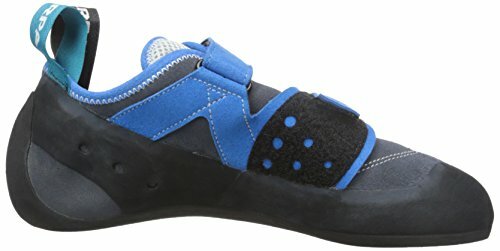 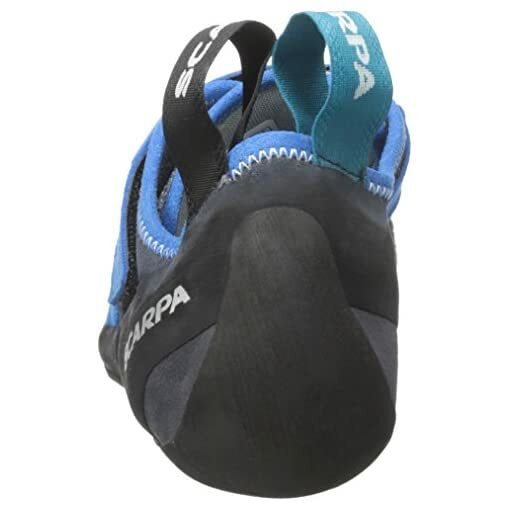 SCARPA Origin gives rise to the genetic building blocks that shape our climbing lives. 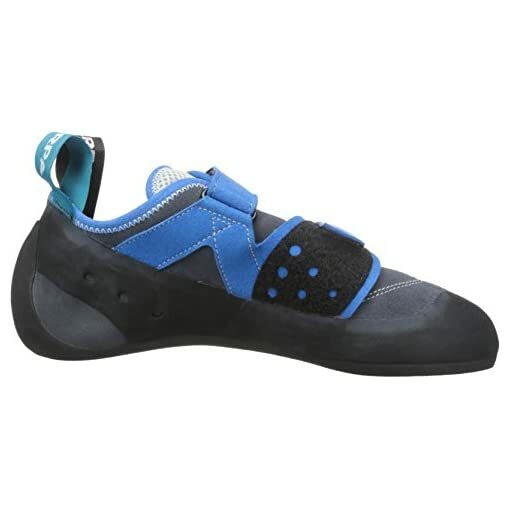 The origin offers a lush leather upper, giving a feeling of a padded luxury that is rarely found in a shoe aimed at encouraging people to start climbing. 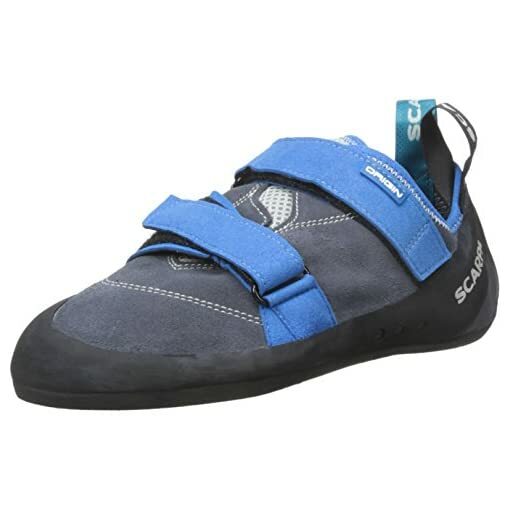 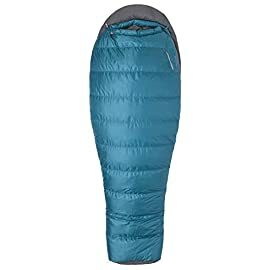 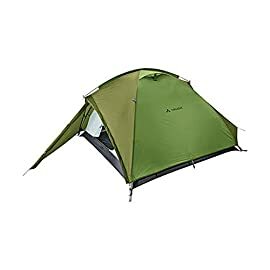 The flat profile and relatively relaxed randing ease the climber’s feet into a cocoon of comfort. 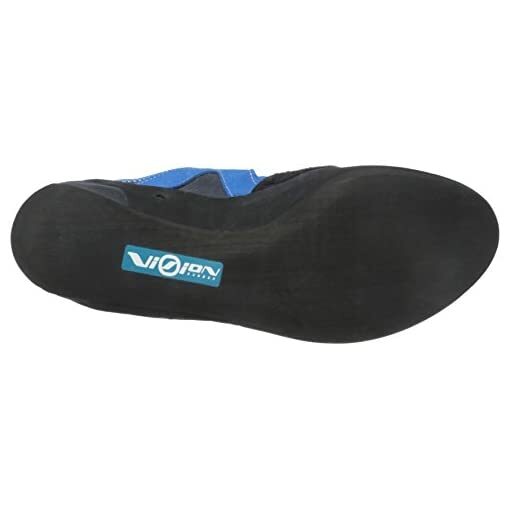 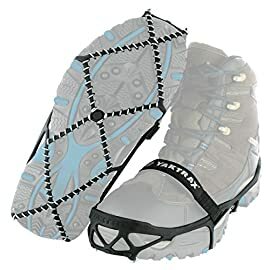 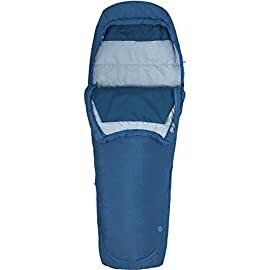 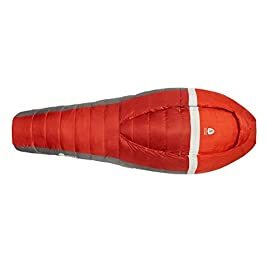 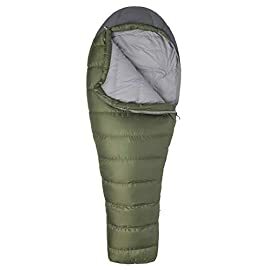 The hook-and-loop closure keeps the foot snug and well positioned during use. 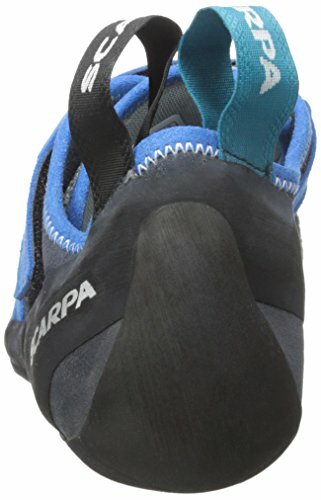 The SCARPA Origin Climbing Shoe introduces scarpa’s vision rubber, a proprietary compound that is both sticky and resilient to all the conditions that new climbers feet will experience. 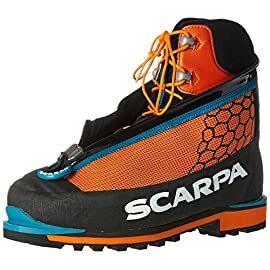 Innovation and tradition share equally deep roots at SCARPA, a muti-generational, family-owned business whose headquarters and manufacturing facilities are in the same region of northern Italy where it was founded in 1938. 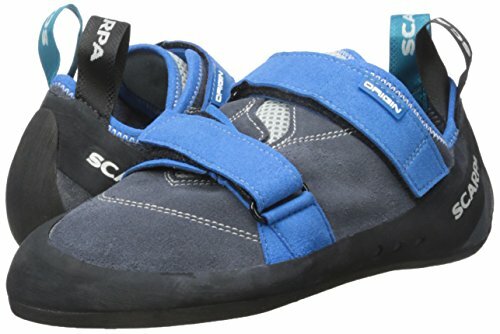 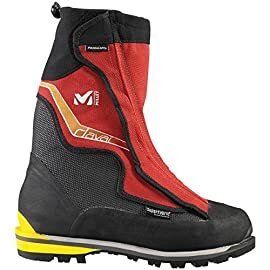 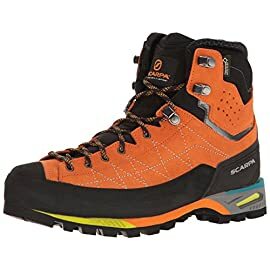 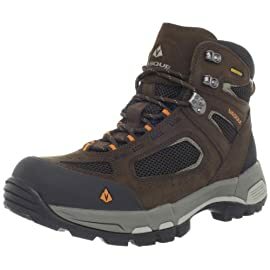 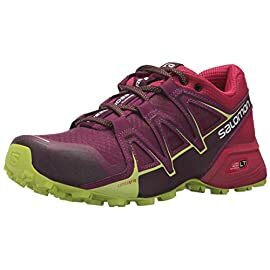 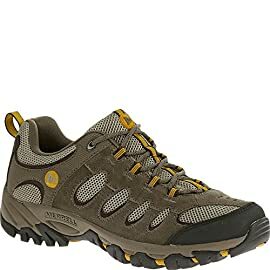 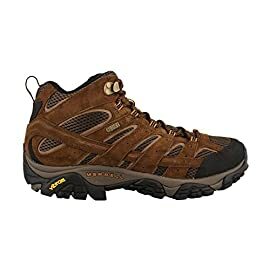 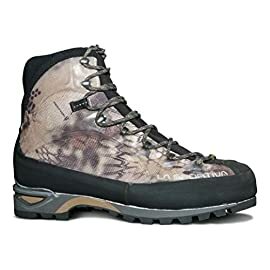 SCARPA builds performance footwear for climbing, hiking, skiing, mountaineering, trail-running and other outdoor pursuits. 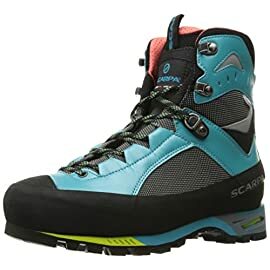 Aside from being the Italian word for “shoe,” SCARPA is an acronym for Societa Calzaturiera Asolana Riunita Pedemontana Anonima (Associated Shoe Manufacturing Company of the Asolo Mountain Area).